Ben Wolfe, D.M.D. was born and raised in Hillsboro. He graduated from Glencoe High School and earned his bachelor’s degree from Brigham Young University in Provo, Utah. He received his doctorate from Oregon Health Science University. Dr. Wolfe opened his own practice in Hillsboro in 2002. 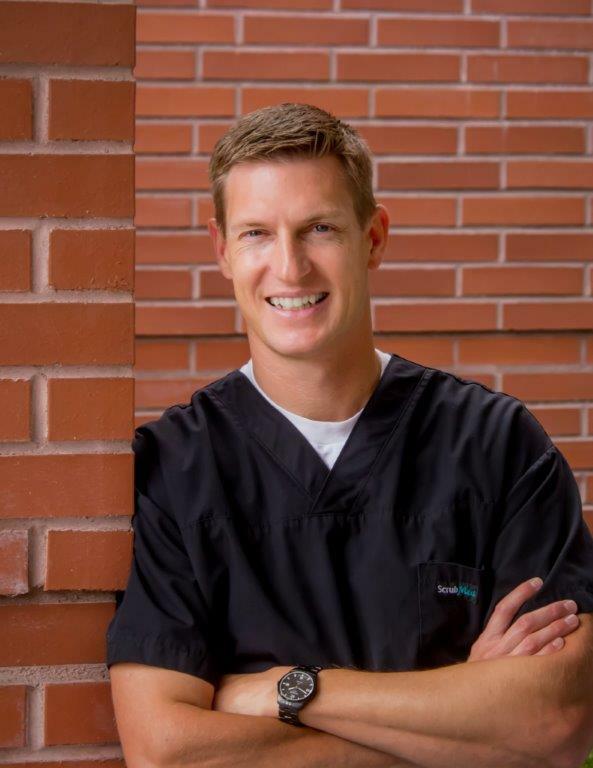 Dr. Wolfe is a member of the American Dental Association, the Academy of General Dentistry, the Oregon Dental Association, and the Academy of LDS Dentists, organizations that are dedicated to high standards of practice and quality of continuing education. Membership requires extensive participation in a wide variety of study groups every year. Dr. Wolfe, his wife Stacey, and their four children enjoy spending time together, boating, camping, hiking, snow skiing, and are involved in numerous community activities.